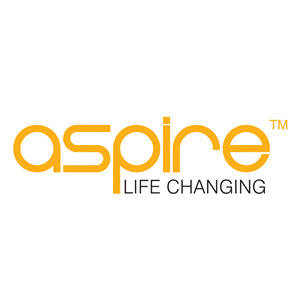 Aspire's Spryte - Pod Style System - A great new device from Aspire, The pod based system makes vaping even easier for those that are trying it for the first time. 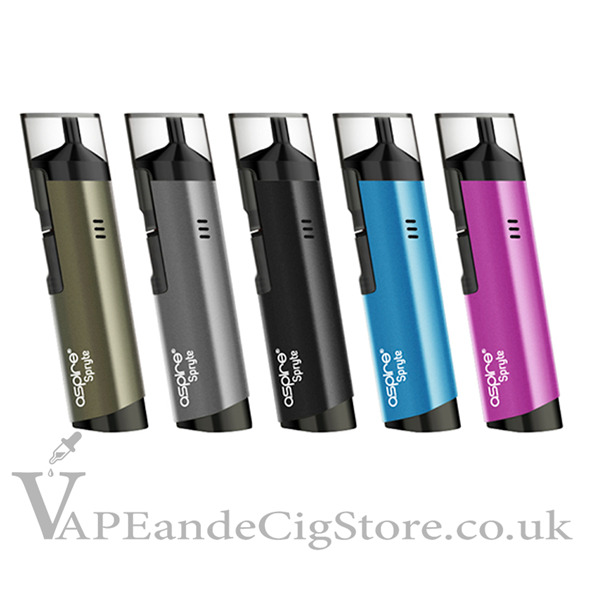 With its mouth to lung system this is a great device to simulate the pull/drag of a conventional cigarette, Designed with the ever popular nic salt in mind this unit offers you a standard 1.8 BVC coil or the new 1.2ohm designed more with nic salt in mind. The Spryte mod itself has a powerful 650MAH internal battery, which may not sound impressive but with how little power this wonderful bit of kit uses it'll be sure to last you all day.